Halloween has come and gone, Thanksgiving is right around the corner. Your family gatherings are starting to move indoors for the winter, but you still want to spend time outside! “Oh, but it’s so cold out!” says grandma. Relax grandma, we got this. 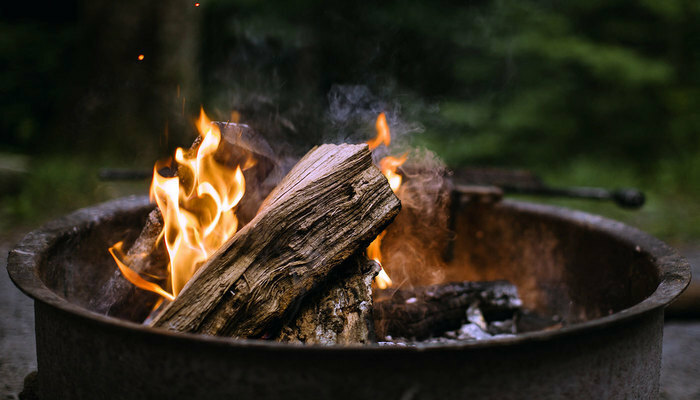 It’s time to install a fire pit to keep your outdoor gatherers warm. 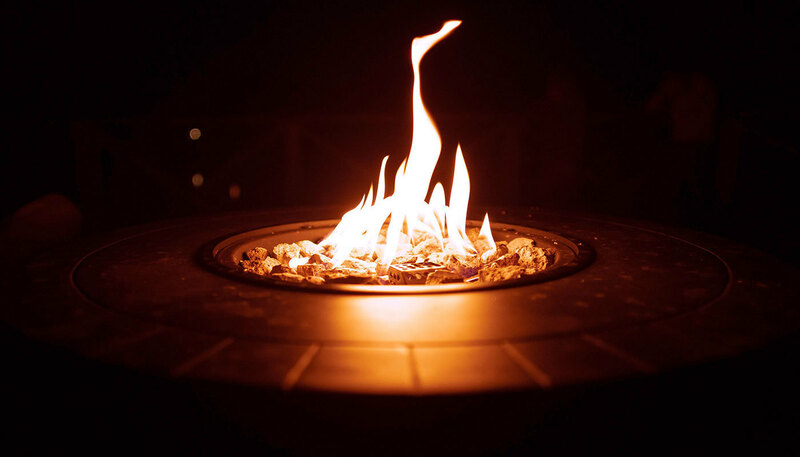 There are so many different kinds of fire pits that it’s hard to choose what’s best for you. First you need to decide what you want to burn - wood, natural gas, propane, or gel fuel. A wood burning fire pit is simple, affordable, and unmatched for giving off heat. A gas fire pit is cleaner, convenient, and safer because you can control the size of the flames easily. If your goal is warmth, stay away from the gel-fueled fire pits. While beautiful and versatile, they won’t keep your warm. Next you need to figure out what design you want to go with... the outdoor fireplace, the open barbecue-style pit, the table-top fire pit, or get fancy with one of those giant copper bowls you see at your local big-box hardware store. For me, I’m a huge fan of those giant metal rings that are part-way dug into the ground, like you find at campgrounds. Maybe that’s just because I like camping, and that’s what I’ve associated with fires since I was a kid, but I honestly love when they get a bit rusty. They’re cheap and easy to install, plus they make for an easy wood fire build. You can get a nice big flame that keeps the whole family warm. I’m hoping to convince her to meet me in the middle, and get one of those really nice open pit wood fire rings that have the pavers around it. There’s a tutorial on Lowes.com for building one. Don’t tell her about it though, because then I’ll actually have to do this now.